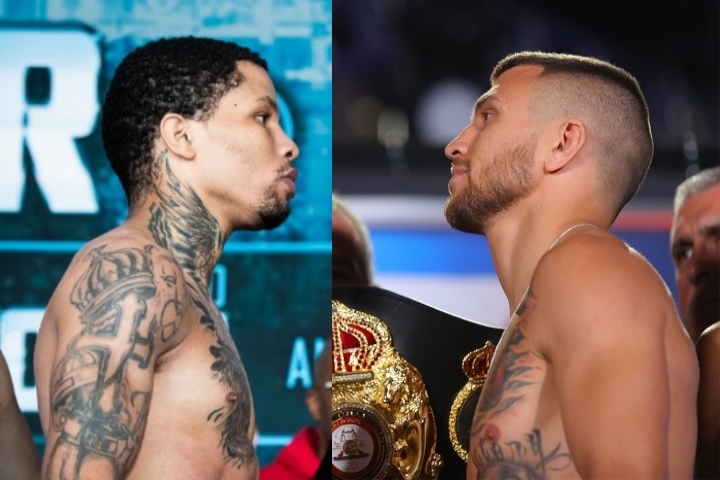 New York – Two time super featherweight champion Gervonta “Tank” Davis (20-0, 19 KO’s) has been out of the ring since he defeated Jesus Cuellar (28-3, 21 KO’s) in April of this year. A stark contrast from his 2017 campaign when he fought three times. However, for the WBA (Super) champion at 130, 2019 is going to a more active year. First up is a fight with Abner Mares (31-3-1, 15 KO’s) on February 6th in Carson California on Showtime. Davis likes that Mares has took to social media to hype the fight up posting memes of Davis on his Instagram and Twitter accounts. Davis will take on Mares at the Digital Health Sports Park (Formally the StubHub Center) outside in February. The two were supposed to battle in San Diego but a venue issue moved the bout to Carson. Davis wanted the fight on the West Coast. Davis has been linked with the likes of Vasyl Lomachenko (12-1, 9 KO’s) and Tevin Farmer for the past couple of months as fans want Davis to fight both fighters. Davis shared a common opponent with Lomachenko in Jose Pedraza (25-2, 12 KO’s). He also shared a common opponent with Farmer (28-4-1-1NC, 6 KO’s) in Francisco Fonseca (22-2-1, 16 KO’s). He feels he outperformed both and can beat both. “I feel like it (Lomachenko-Pedraza) was a great fight. I think Lomachenko came in trying to outdo me versus Pedraza and you could see it. With Fonseca, he wasn’t tough. He wasn’t tough, I played with him. I could beat both Loma and Farmer. No doubt in my mind,” Davis said.